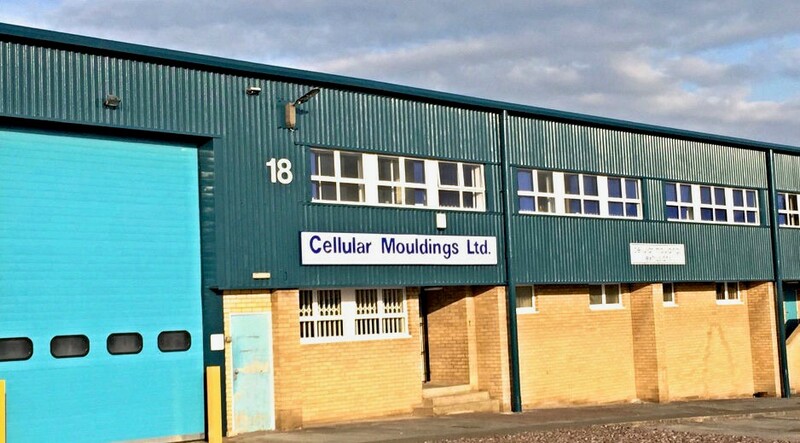 Cellular Mouldings Ltd is family business with family values. We began trading in 1972 producing moulded foam products for the shoe and motor industries. Our profile today is somewhat different with three different plastic technologies, manufacturing for more than 400 customers. Polyurethane foam mouldings remain as an every present and have gone from strength to strength however the healthcare, transport and Leisure industries are where where much of our work is destined. 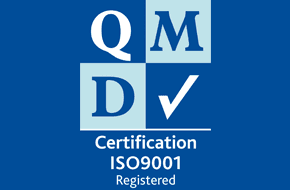 The process of RIM (Reaction Injection Moulding) was introduced following the acquisition of RIM-CAST Ltd in 2003 along with their very experienced key staff. This process offers both low cost alternative to injection moulding when small to medium quantities are required and Rapid Prototyping for ‘One Off’ units. Our Extrusion and Co-extrusion process followed futher heavy investment in 2004. We employed key people with significant experience in this field and now have a thriving competitive process with an enthusiastic team producing rigid & flexible thermoplastic extruded and co-extruded profiles. All of our processes are housed in our premesis on the outskirts of Corby, Northamptonshire where we benefit from excellent road and rail connections. Why not give us a try, our experienced, friendly team are on hand and ready to help.